- The Rezidor Hotel Group, one of the fastest growing hotel companies worldwide, announces the Radisson Blu Hotel, Istanbul Sisli. The new built 305-room property is scheduled to welcome the first guests in Q3 2012. 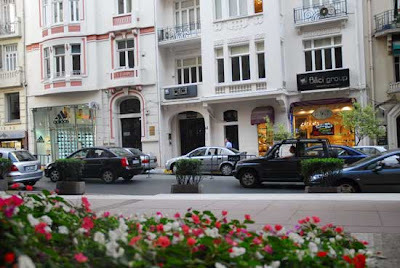 “This business and leisure hotel is our 4th property in operation and under development in greater Istanbul and brings our total number of rooms to almost 1,000. This clearly underlines how strategically important the Istanbul market is for our company”, said Kurt Ritter, President & CEO of Rezidor. Rezidor already operates the Radisson Blu Bosphorus Hotel in the city centre and the Radisson Blu Conference & Airport Hotel near Istanbul, and has the Radisson Blu Hotel, Istanbul Asia under development. Istanbul is a true cultural capital: In its long and illustrious history, it has served as the capital city of the Roman Empire, the Eastern Roman (Byzantine) Empire, the Latin Empire, and the Ottoman Empire. The architectural and cultural legacies of these fallen empires remain, as the city was chosen as joint European Capital of Culture for 2010. 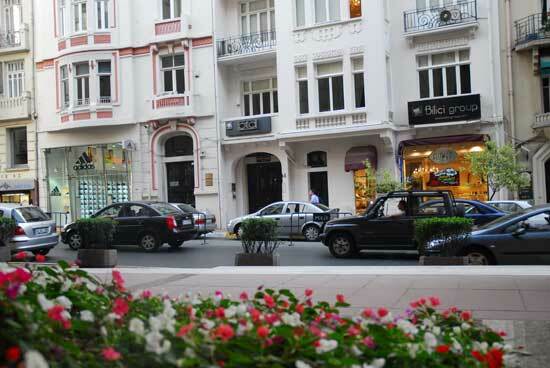 The upmarket Sisli district is known for its grand avenues and modern commercial offices. It is also home to Istanbul Cevahir Shopping and Entertainment Centre, which is the largest shopping centre in Europe and among the largest in the world.